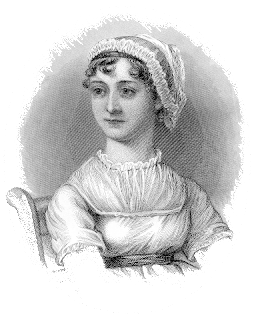 Join us for our yearly celebration of Jane Austen's life and literature. This year we will once again be joined by musicians Toad in the Hole and dance caller Carol Kopp. Bring your dancing shoes, or just come to watch the fun! We will toast Jane with cake and light refreshments. Please join us! NOTE: This program is open to the public and does not require registration. If you have any questions, please contact us at jasnaonc@gmail.com. Please do not call the Solon Library with your questions.